This entry was posted in Sewing projects and tagged knickers, oakridge blouse, regent street lawn, sewaholic, trixie lixie by Trixie Lixie. Bookmark the permalink. 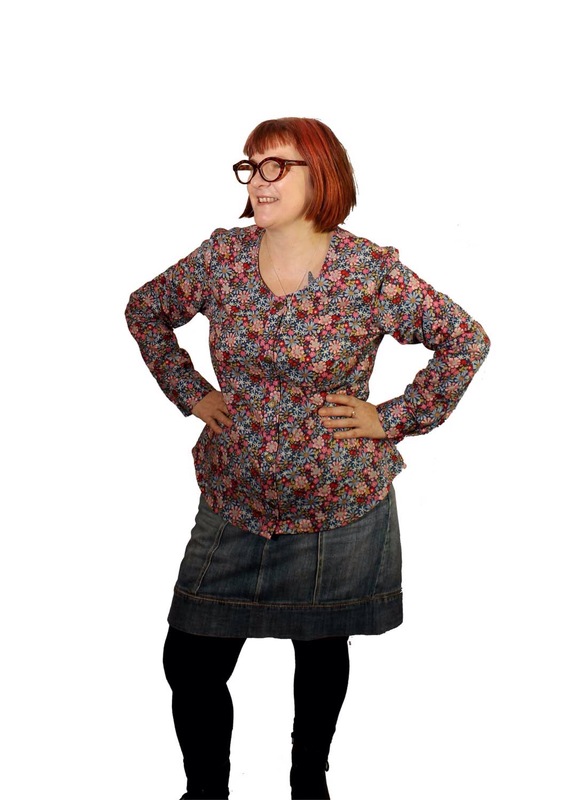 Hi Trixie, I love your blouse, I’ve just got that pattern but can’t decide on what size to sew, either 14 or 16, as its supposed to be a fitted blouse but I don’t want it to pull across the bust, did you make any adjustments to your pattern? 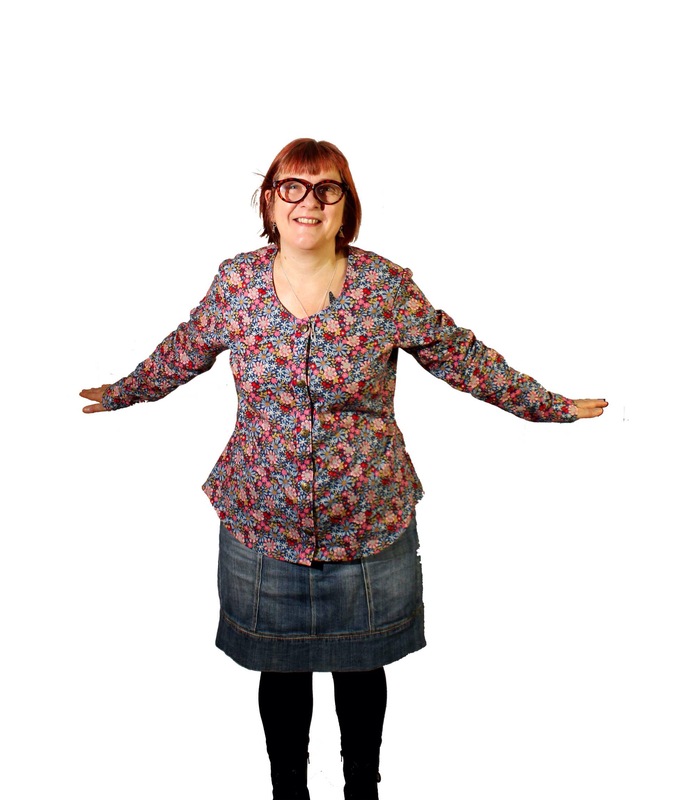 Hello Anne, no I am a UK size 14 and that is the size I made, it fits perfectly apart from the sleeves but I do have short arms. oooooh I do like that fabric! 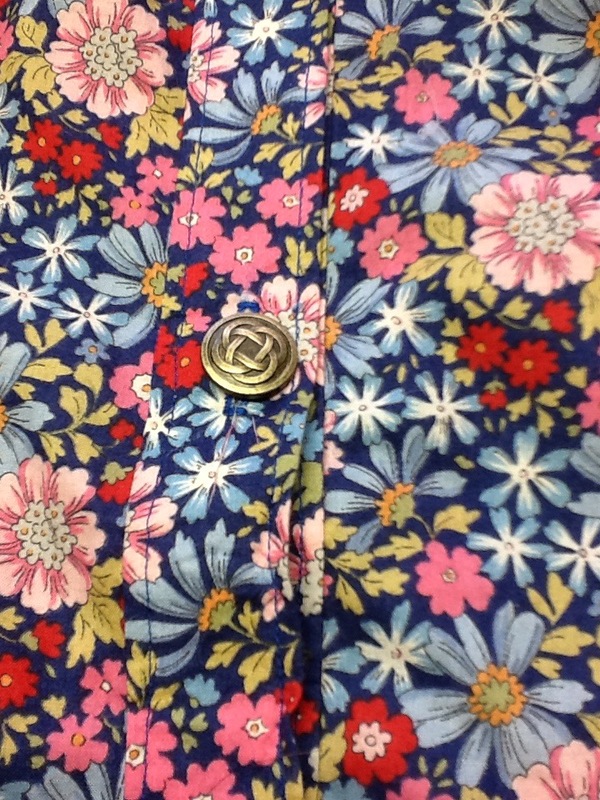 and the blouse too. Once my finger is okay I’ll start sewing again and want to make this yay! Hopefully that will be soon! 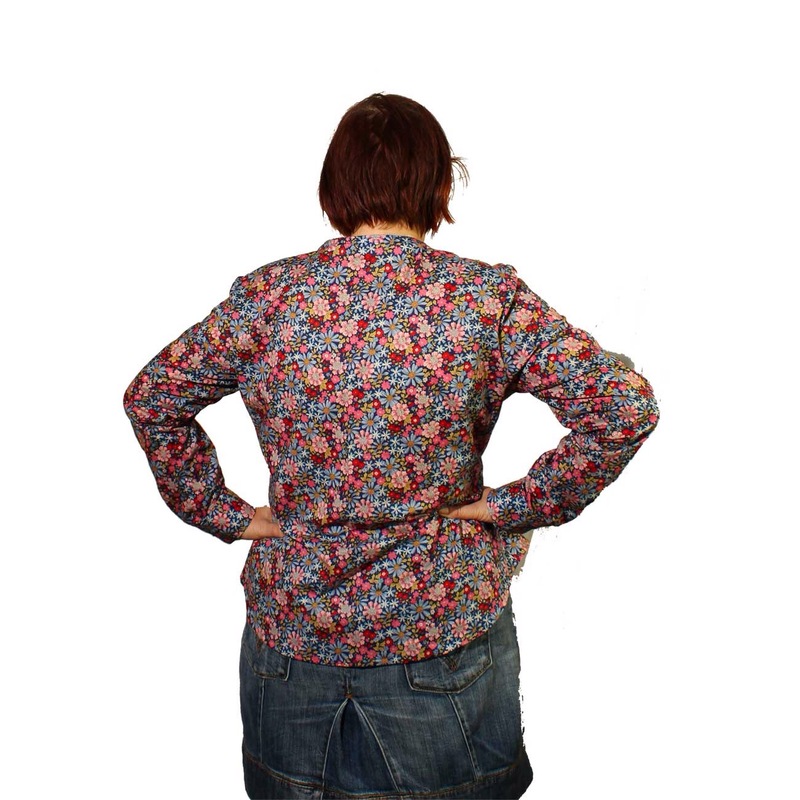 It’s a very straight forward blouse to make!